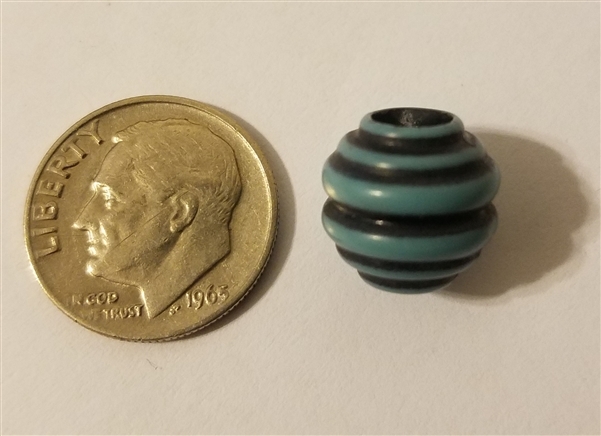 Measure 12 mm (approx. 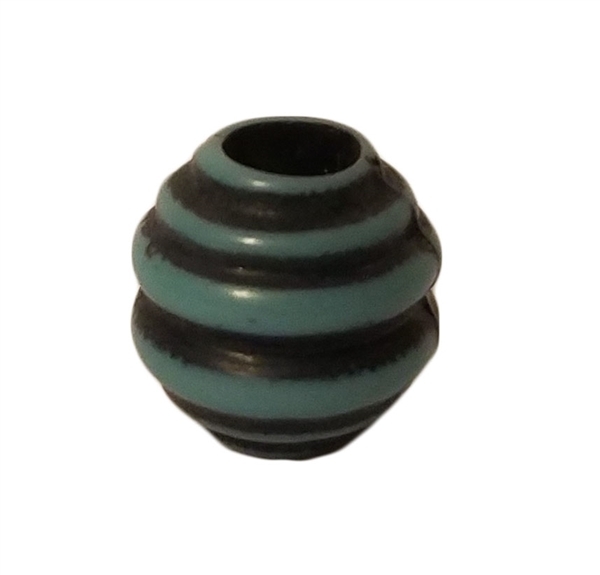 1/2") in diameter with 5 mm (approx. 3/16") Hole. Color: Light Blue.